Corporate presentation hire, academic equipment hire or meeting room hire, we have helped many over the years with their flip chart hire needs. The flip chart items we provide are perfectly capable of showing the audience exactly what it is you want them to see. Our flipchart hire has adjustable legs so its height is adjustable to your needs meaning people sitting behind others in a meeting room hire will actually be able to see the message being delivered, ensuring full engagement and retention of your message from the audience. 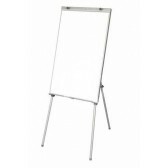 Our flip chart's are easily transported and fairly robust with their aluminium frame and flipchart paper clips. The flip chart hire also doubles as a mobile whiteboard melbourne people will find very easy to setup and use. See our Mobile Whiteboard Hire for our larger whiteboard. This mobile flipchart is ideal for many Melbourne events not limited to meeting room hire or acedemia presentations or tests. 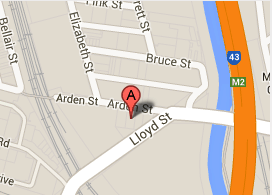 Call us today to find out availability for your next hire.